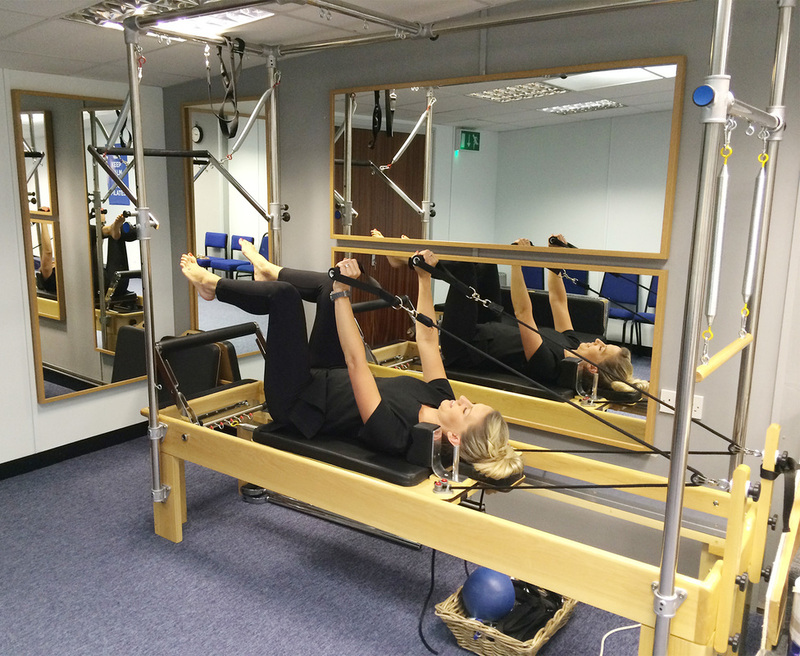 At the positive health centre we offer one to one Pilates on the mat and the reformer (pictured on the right). With one to one attention you can ensure you are getting the correct alignment throughout the whole exercise and a programme tailored to your specific needs. With our osteopaths working on-site, your one to one programme can be tailored for specific injury rehabilitation. How much do one to one sessions cost? Sessions are £38 per hour, £34 per 45mins. Can I join a class? We offer classes each week. Please visit our classes page for more information.